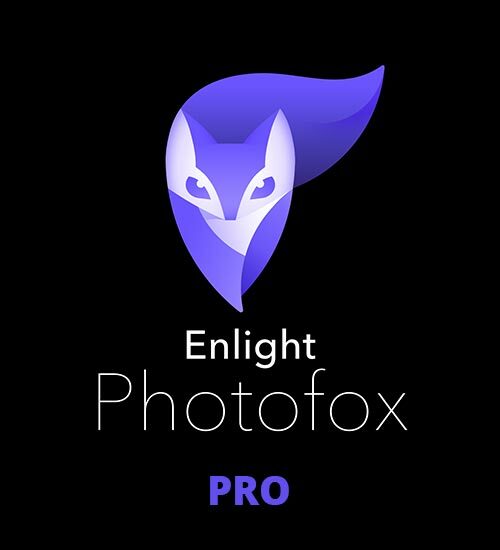 You can subscribe for unlimited access to all features and content offered for purchase within Enlight Photofox. Subscriptions are billed monthly or annually at the rate selected depending on the subscription plan. Alternatively a one time payment plan is available (this is not a subscription). 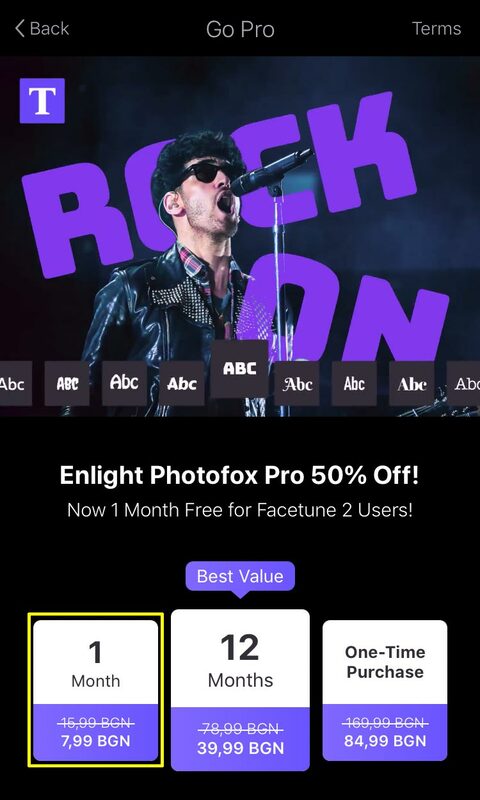 With Photofox Pro photo editor, you’ll turn the ideas in your head into brilliant art from your phone, without the price tag of complicated desktop software.